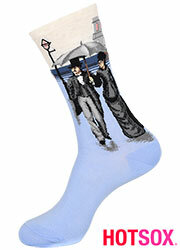 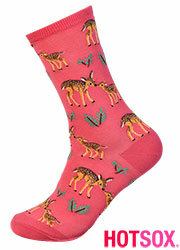 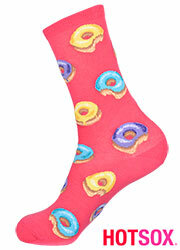 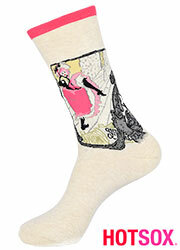 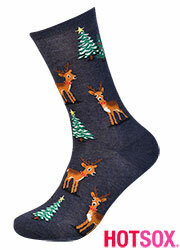 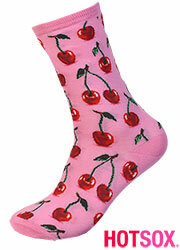 Hotsox is one of the best brands for cute, gorgeous and cheerful novelty socks. Racoons are an interesting choice, but one that is typical of Hotsox. 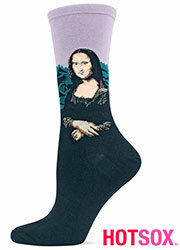 It is cute and cheeky, but it's also a great example of creativity and thinking outside the box too. If you want some of the comfiest socks ever, and you want something that is cute and creative too, then this item by Hotsox is for you.